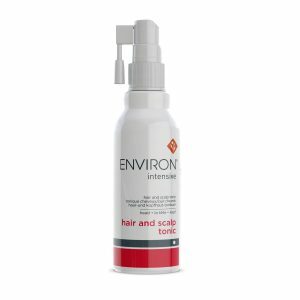 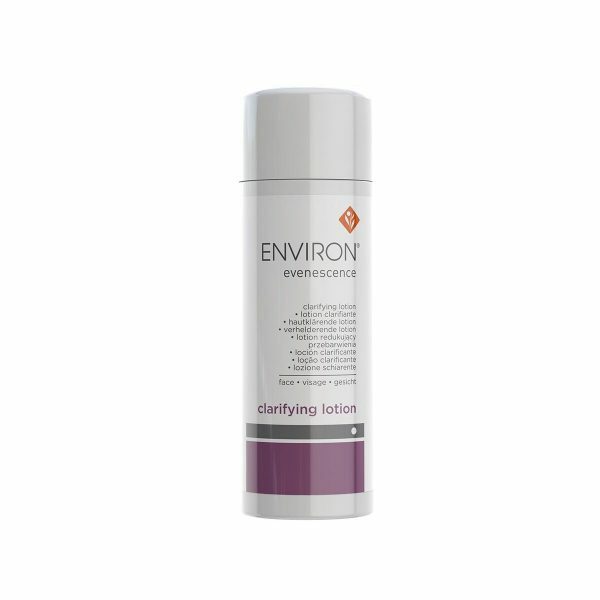 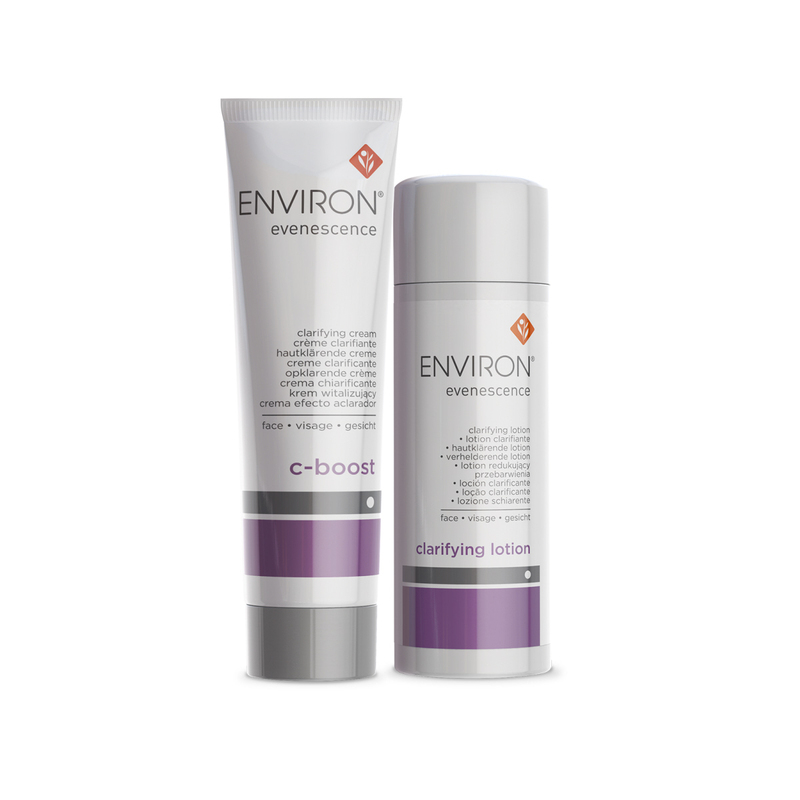 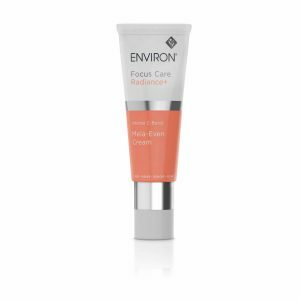 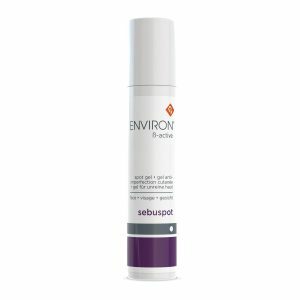 Environ Evenescence Clarifying Lotion nourishes the skin with important water-soluble ingredients that inhibit the production of melanin. 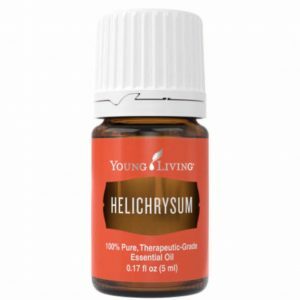 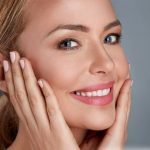 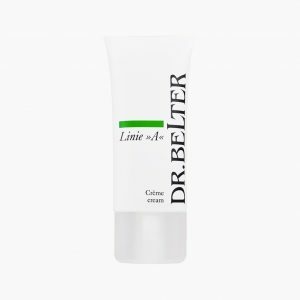 It maintains the skin’s natural acid mantle and can either be used on small, easily defined pigment blemishes, or as a whole face & neck solution for extensive uneven skin tone. 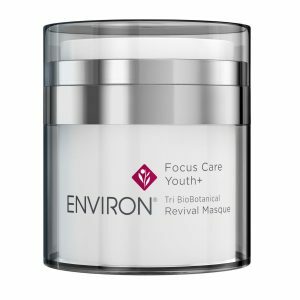 Comes complete with a penetrant enhancer that allows for increased penetration of the active ingredients for faster, more effective results. Pre-cleanse, cleanse and tone. 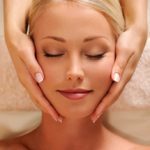 Massage Clarifying Lotion into the affected areas using the fingertips or use on the entire face and neck. Allow to dry and then apply your preferred Environ vitamin A moisturizer.